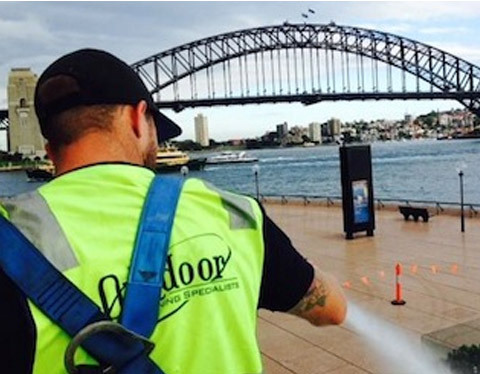 Welcome to Outdoor Cleaning Specialists Sydney. 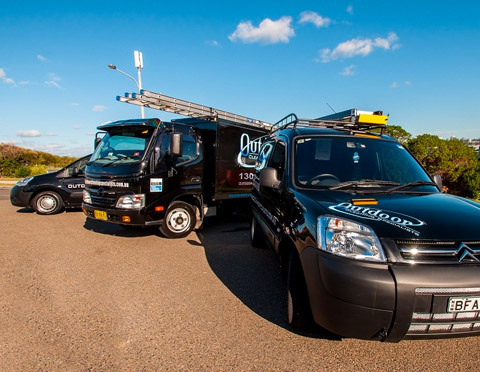 Offering a range of professional residential cleaning, commercial cleaning, and strata cleaning throughout Sydney, our outdoor cleaning services ensure that your property is clean, well presented and well maintained. Whether it’s pressure cleaning, house or building washing, floor cleaning, hard surface sealing, roof painting or car park cleaning, our highly trained team has the experience and equipment to deliver outstanding results for all your outdoor surfaces. 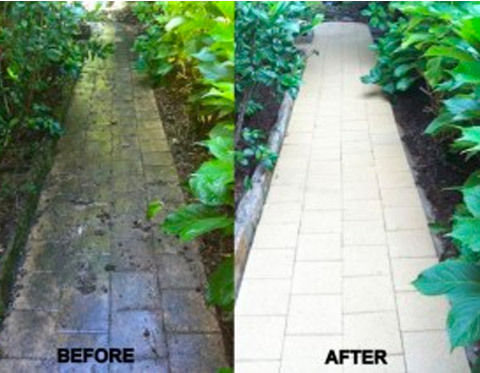 Outdoor cleaning for house exteriors, driveways, paths, timber, sandstone, roof tiles and more. Commercial high pressure cleaning for building exteriors, floor surfaces, car parks and more. 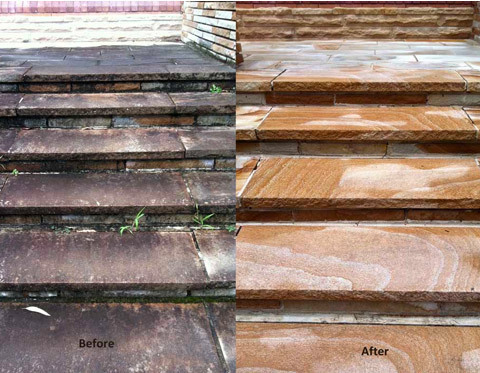 Professional strata cleaning for building exteriors, driveways, bin areas and common areas. Need professional outdoor cleaning services for your property? As a client for our personal home and also a representative to our display home business, Outdoor Cleaning Specialists have always done such an amazing job with all our homes. After construction for a construction clean or even just a maintenance clean to make everything sparkle we have always been so happy with the results of the team and the great communication from the office. I highly recommended them.